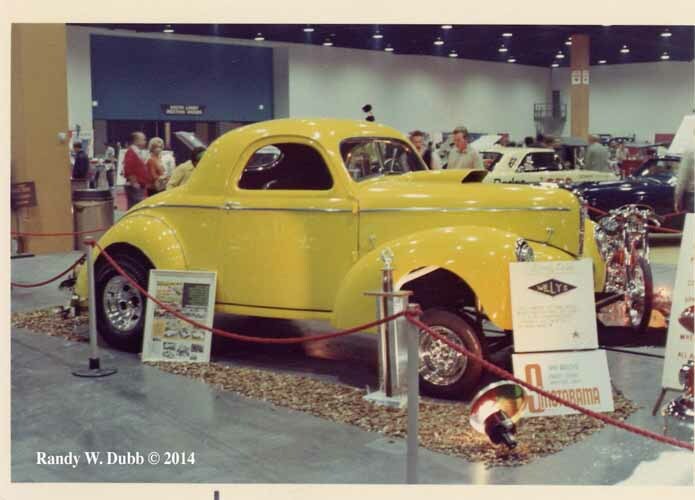 The Willys coupe you see here has a story to tell. It has personality. It has voice. From the tip of its original ‘60s fiberglass hood to the Halibrands out back, this car is a rolling example of a childhood doodle yanked from the notebook margin and launched onto the boulevard. Before we get to the Willys, we need to backtrack a bit. 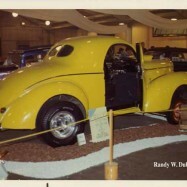 Enter Randy Dubb. 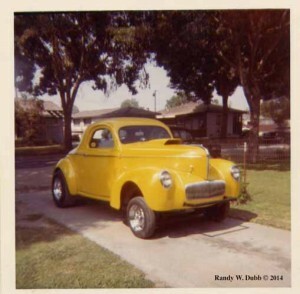 A Southern California-native, Randy first became interested in hot rodding at an early age. 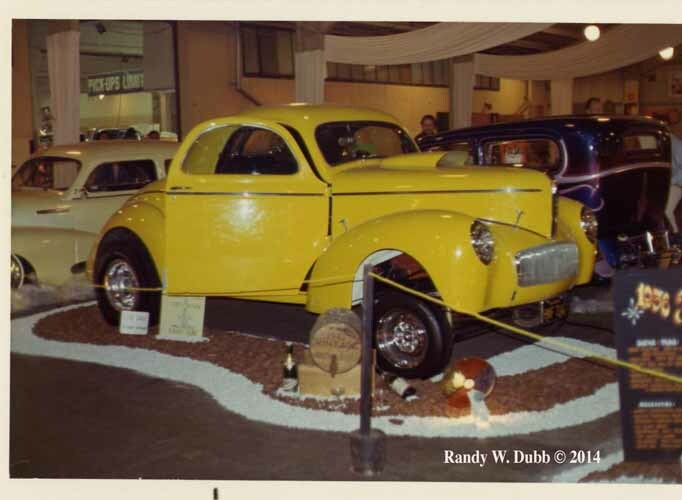 Although Randy’s father, Ron, ran a ’28 Model ‘A’ with a Cragar-equipped 4-cylinder, it was his uncle’s ’32 Ford five-window that caught his attention. 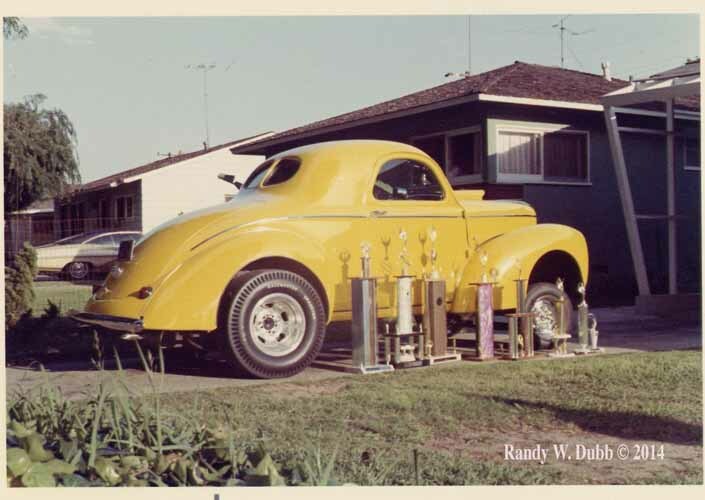 Whenever he visited his uncle’s house, young Randy sat on a milk crate inside the wicked competition coupe, dreaming of turning over hot Flathead and screaming down the Santa Ana asphalt or battling the Pierson Brothers at the lakes. 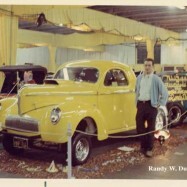 Randy ruthlessly begged his uncle to sell him the car with hopes of driving it to high school. 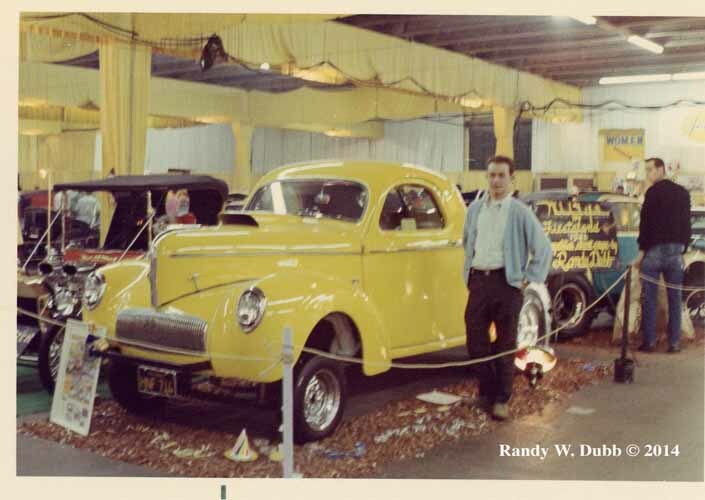 The deal never developed, and Randy started searching for his first hot rod. “I was broken hearted,�? Randy says. 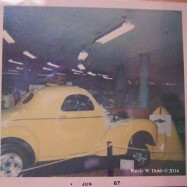 “I dragged my dad a bunch of places looking at cars.�? 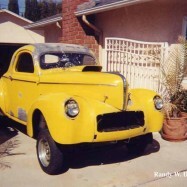 One of the cars they checked out was a reasonable 1951 Ford Shoebox. 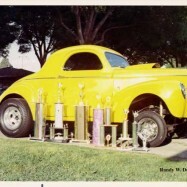 But when the hood was lifted to reveal a 392 Hemi with six twos, Randy’s dad wasn’t too pleased. Just like that, the hunt continued. 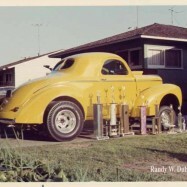 Between trips to Virginia Auto Parts in Whittier and Lions Drag Strip, Randy came to a realization: he had to have a Willys. He says everyone, including his dad, said he was absolutely nuts for thinking he’d ever find one. 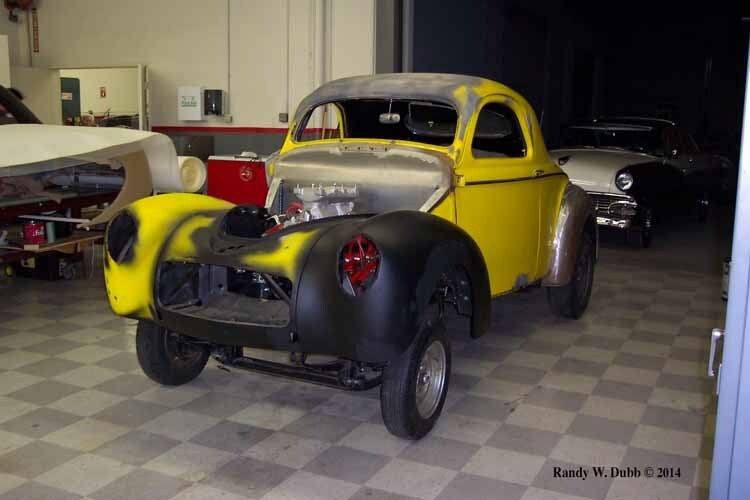 At this point, the pre-war Willys were making their mark on dragstrips across the country. From Ohio George’s Pastoral blue ’33 to the Stone, Woods and Cook ’41s, these Toledo-based terrors set the racing world on its ear with their high stances and low e.t.’s. 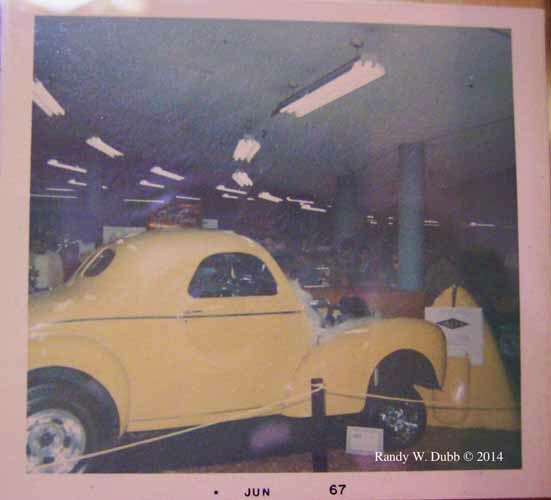 After tireless searching, Randy and a friend chased down a Willys that they spotted in an ad at a local speed shop. Equipped with an Olds motor and the quintessential Hydro and Olds rear, the owner was asking $1,400 for the orange coupe. In a scramble, Randy couldn’t get the cash together and his friend, the same one who went to look at the car with him, scooped it up. 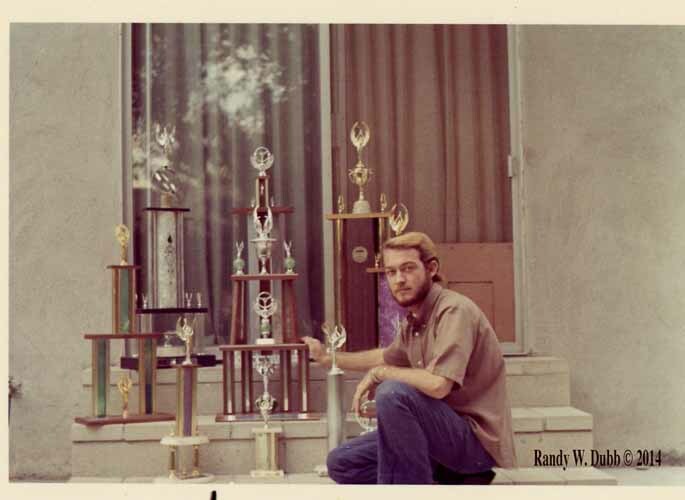 Frustrated by the ordeal, Randy continued to look. 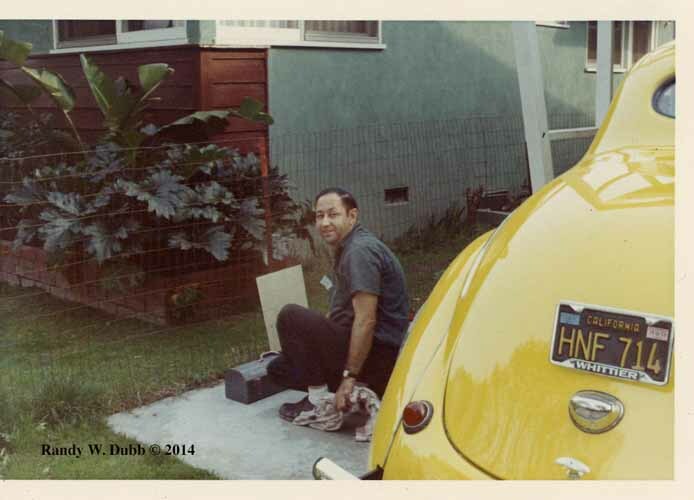 While he was cruising Whittier in the spring of 1966, he caught a glimpse of a yellow coupe parked behind Doug’s Headers. 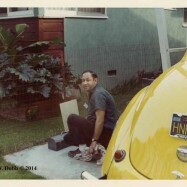 He discovered the car belonged to Terry Hedrick, who was leaving Doug’s and packing his bags for the Midwest to pilot the Seaton’s Shaker record-setting S/XS Corvair. 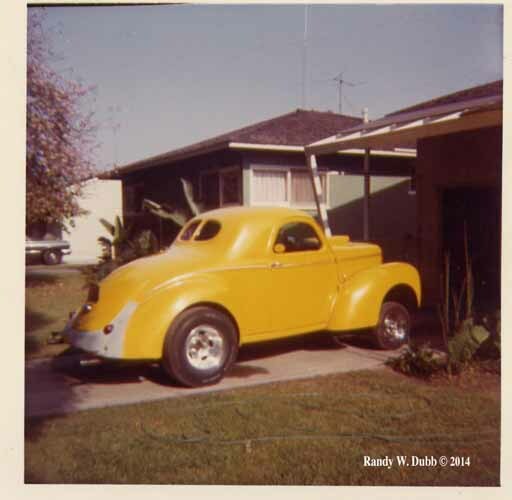 Randy and Terry exchanged phone calls, and eventually Randy and his dad were able to look at the car at his brother Lynn’s house in Oxnard. The duo made the short trip west and was greeted by a reluctant Lynn. “He didn’t want to sell it,�? he says. 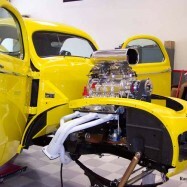 “He fired it up with the 292, injectors, two batteries in the trunk and 13:1 compression. It was like nothing I’ve ever heard.�? 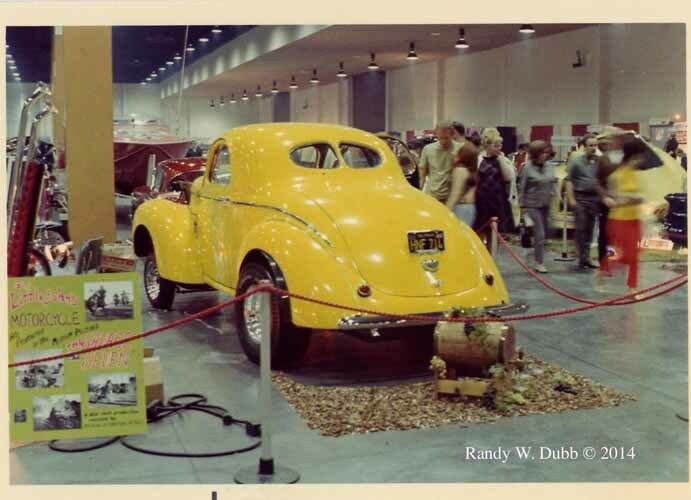 Randy knew this was the Willys for him — it had to be. 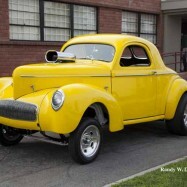 But with an asking price of $1,200, the chrome yellow coupe was barely out of his price range. 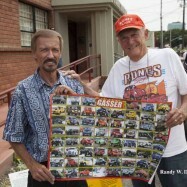 In a last-ditch effort, he asked Lynn if he could buy the gasser as a roller for $750. 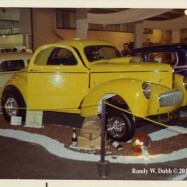 A month later the title was signed and the ’42 Willys was in Randy’s driveway. 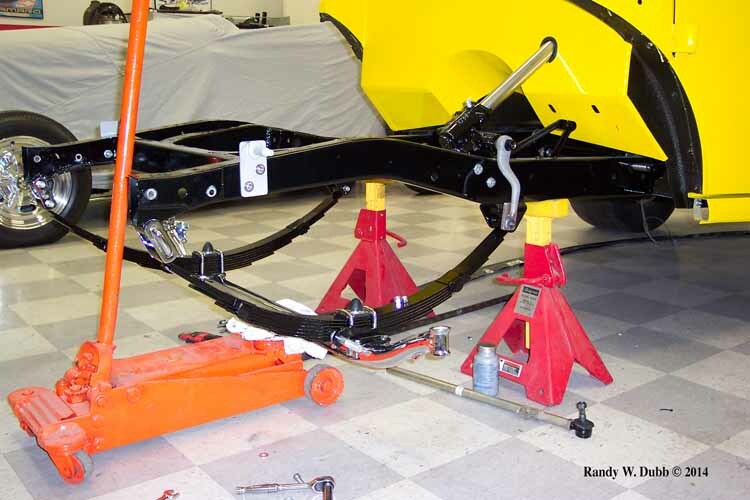 For eight months Randy and his dad tore into the coupe, revamping everything from the suspension to the wiring. 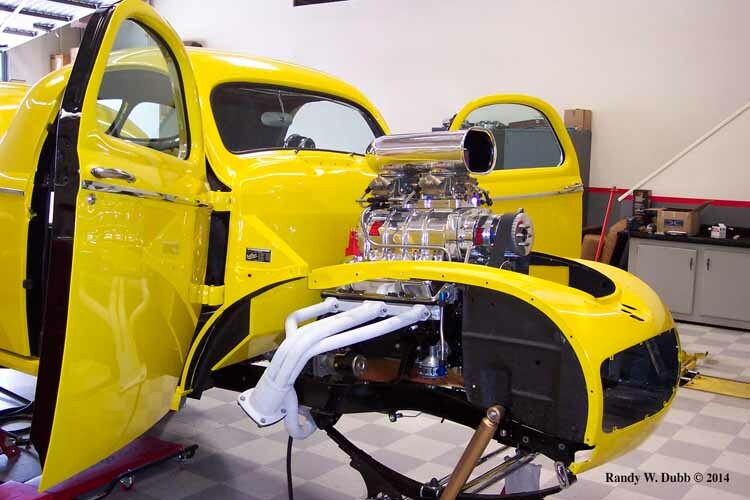 When it was time to drop in a drivetrain, Randy opted for a smallblock Chevy equipped with a Weiand cross ram and a pair of Carter AFBs. Power was transferred through a tired 4-speed to a 4:10 rear. With genuine magnesium Halibrands shrouded in slicks and signature 13�? 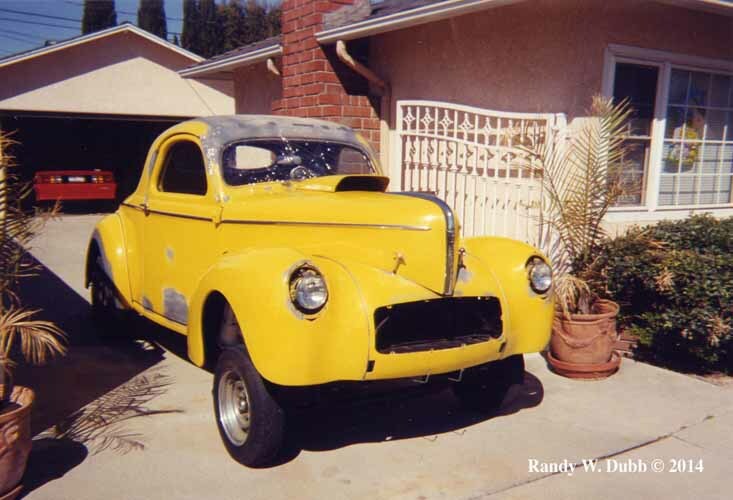 steelies up front, the nose-up coupe was a big hit whenever he cruised Whittier Boulevard. 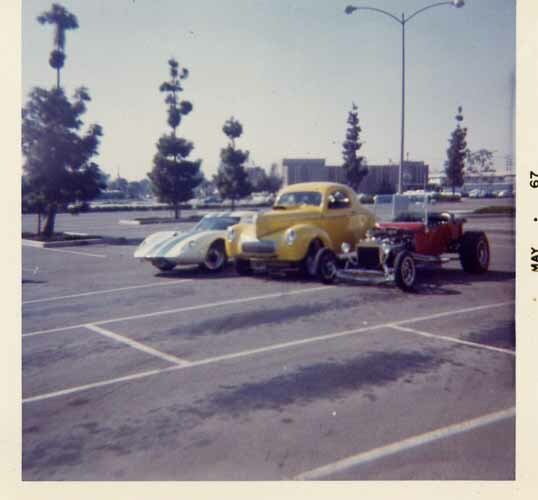 Randy and his buddies frequented local hotspots such as Bob’s and Whirley’s, usually bombing around in their pack of hot rods and ending up at Randy’s to finish the night over coffee. “It was just a fun time,�? he says. 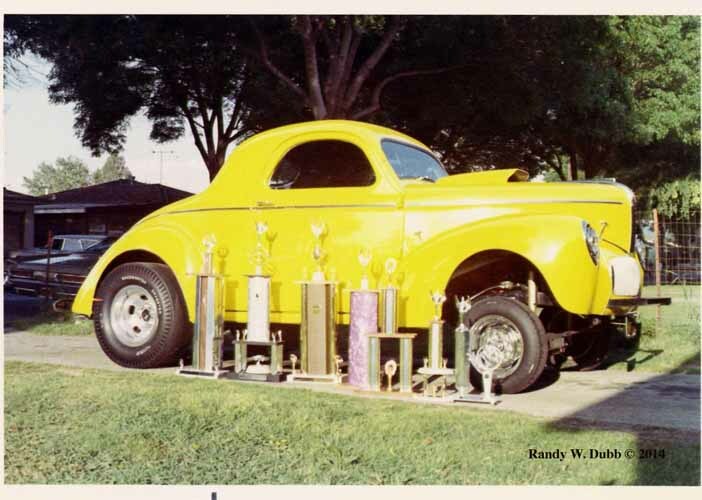 Although the car never saw the track under Randy’s ownership, he wasn’t afraid to flex the coupe’s muscles out on the street. 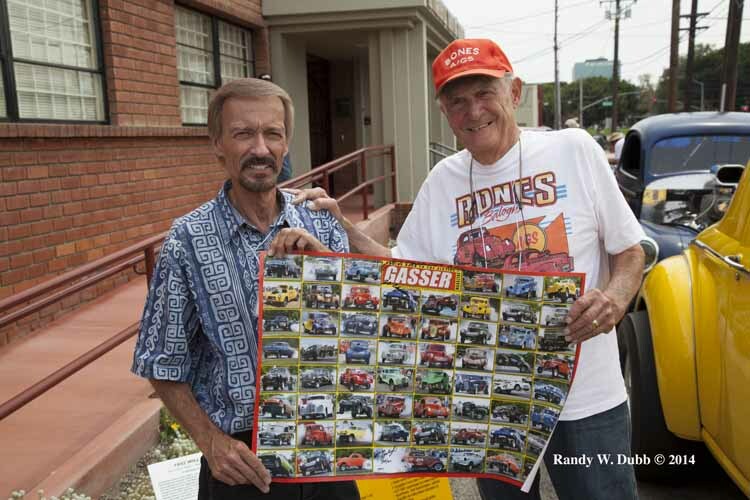 On one night, a guy in a yellow ’67 ‘Vette with a 427 returning from Irwindale decided to challenge Randy. 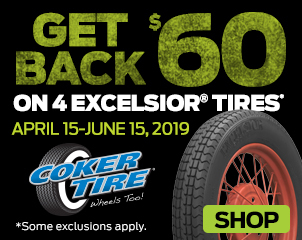 The pair started from a slow roll — to avoid breakage — and Randy slammed through first and second, yanking the front wheels off the pavement with each shift. Due to the clapped-out trans, he wasn’t able to make it into third. 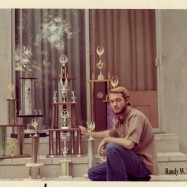 But it didn’t matter; Randy had already smoked the Stingray. “What are you guys running?�? the driver yelled, “A big block?�? 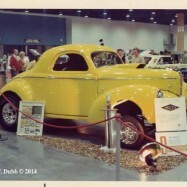 The next several years were filled with cruising and car show accolades. 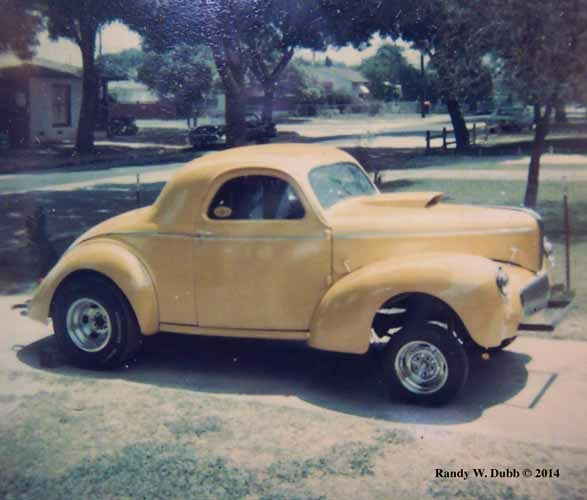 One day while Randy and his sister were driving in the coupe, they noticed the car behind them was following closely and darting in and out of lanes. Concerned, they pulled over to see what the problem was. 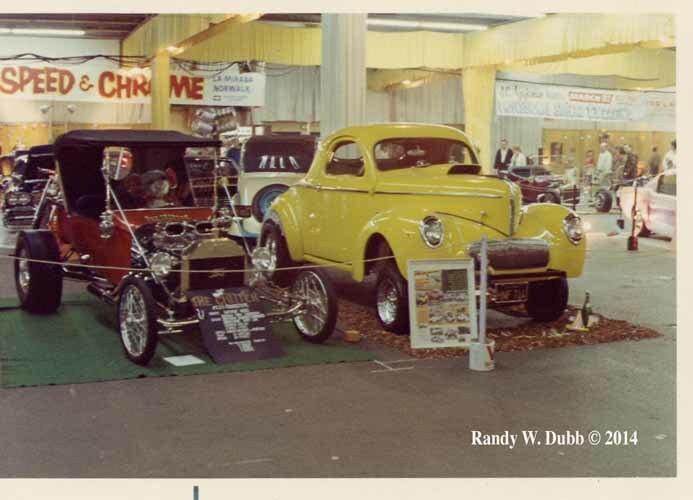 A man jumped out and enthusiastically introduced himself as Don Emmons of Rod & Custom. 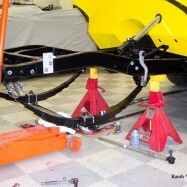 “He got talking and wanted to do the car by itself on the cover doing a wheelstand,�? Randy says. 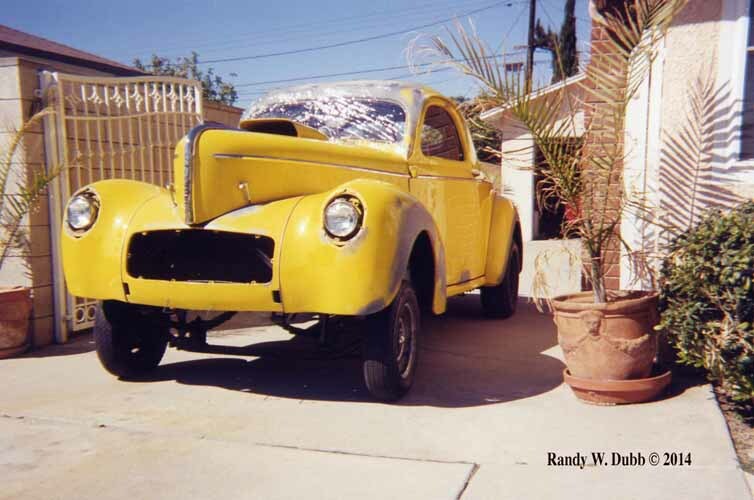 The coupe was Randy’s primary form of transportation; he couldn’t risk breakage even if it was for the cover of R&C. 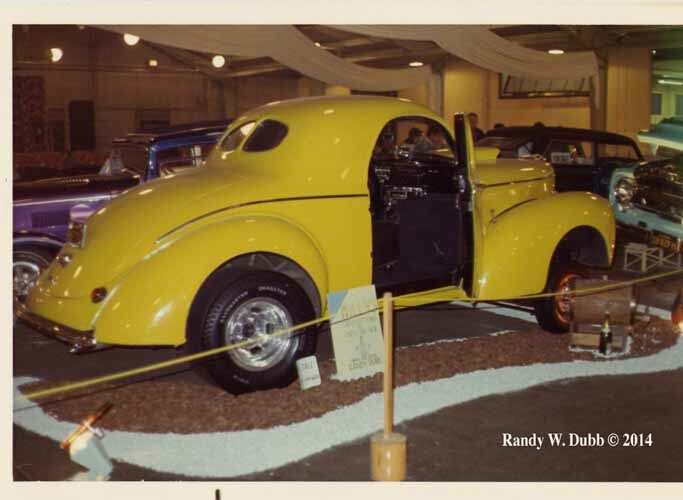 Don knew he had to get the car in the magazine, so he arranged to shoot the coupe with Russ Hess’ “Mind Binder�? ’41 in front of his neighbors’ house. “I didn’t see the magazine until I was on my way to Vietnam,�? Randy says. “I went to the newsstand and there it was.�? When Randy returned from his time in the service, things were different. There was less cruising, less free time and the whole vibe of Whittier wasn’t the same. 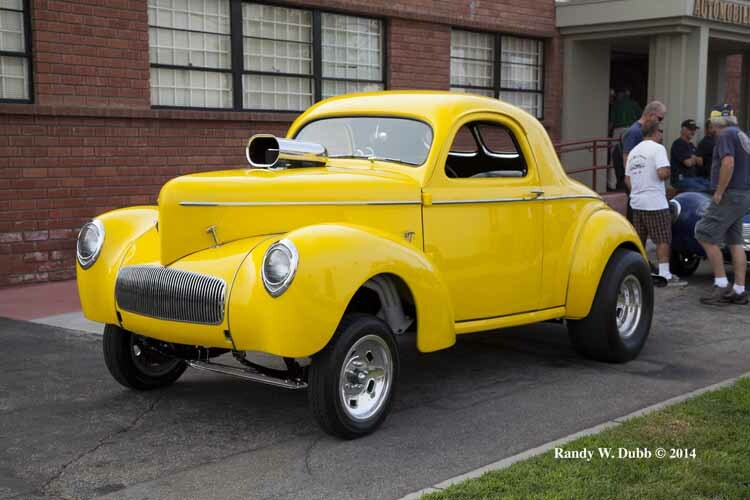 The Willys became an increasingly rare sight on the street, and was eventually put into hibernation after a few mechanical failures and a handful of failed attempts to freshen it up. 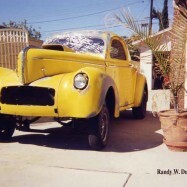 Randy spent close to four decades developing his career as a screenwriter and starting a family while the Willys sat in hibernation. 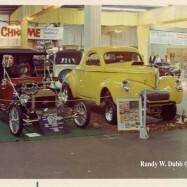 In the early 2000s, he took the car to Chuck Lombardo Sr. at California Street Rods in Huntington Beach. 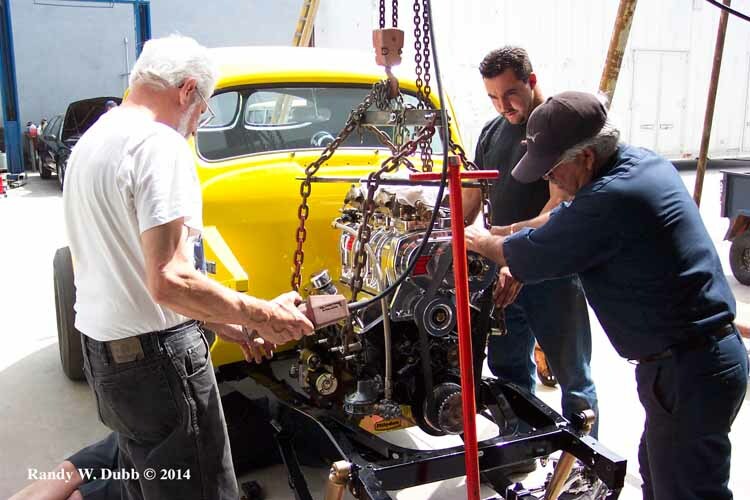 For the next two years, the CSR team brought the Willys back to life — breathing fire and better than ever. Other than a healthier, 6-71 equipped 383 and the Halibrands up front, the car is exactly the same as its mid ‘60s configuration. And people still recognize it from its days terrorizing Whittier Boulevard. 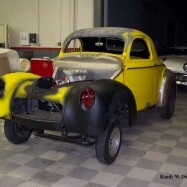 This car was restored more than a decade ago. It’s been featured in Rod Action, Popular Hot Rodding, Car Craft, Rod & Custom and The Rodder’s Journal. It’s been in documentaries, a Tom Frtiz painting and was offered a leading role in Hot Rods to Hell. 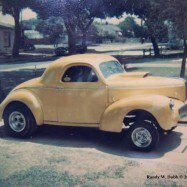 Even Bones Balogh picked it as one of his favorite Willys of all time. 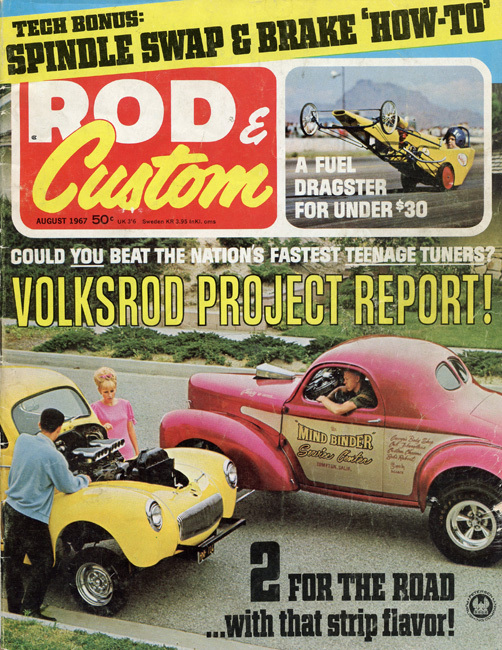 But as soon as I heard Rod & Custom had went under, I immediately thought back to my favorite cover car. After some investigation, I tracked down Randy to get the full story for a feature here on the Journal. It’s a total knockout of a car owned by the most deserving guy. 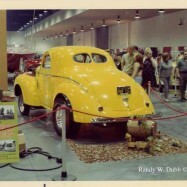 Like I said, this Willys has a story to tell. And you can be certain the Dubbs will be telling that story for years to come. 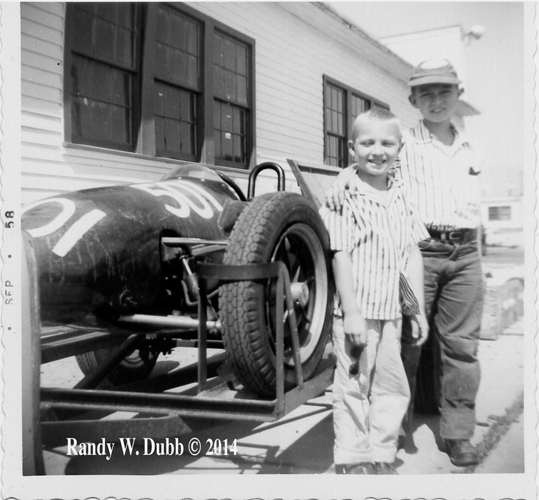 Photos courtesy of Randy Dubb’s personal collection. 26 Comments on the H.A.M.B.